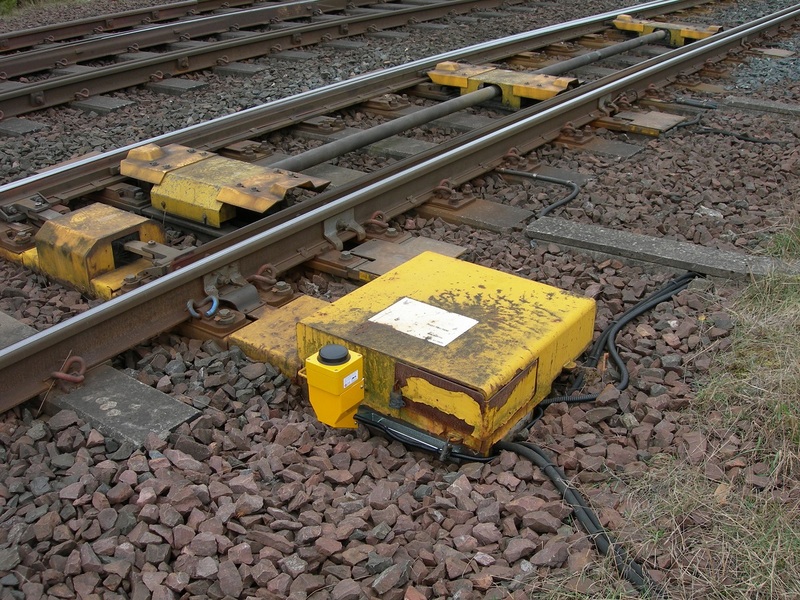 Findlay Irvine have developed an innovative range of condition based maintenance systems and components to deliver a perfect solution to this problem for fixed track side signalling infrastructure. This innovative range of products can provide Rail Operators with a system that will systematically collect data for a range of assets and display it in a way that is easy to make better, more informed decisions. As well as more general solutions such as the DCU390 range of loggers we have also developed bespoke interfaces for legacy assets to allow them to be remotely monitored. 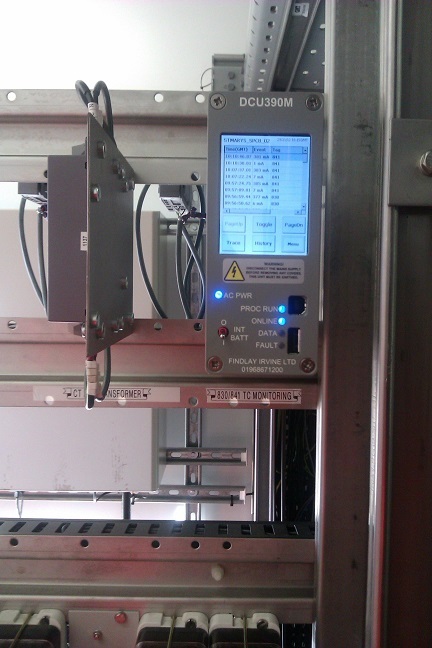 The Findlay Irvine Data Collection Unit range excels for use in Remote Condition Monitoring Signalling applications. It can be fitted as part of a new installation or integrated into any existing system. 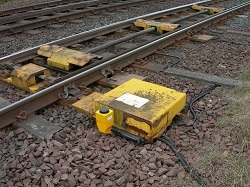 They have been designed to meet and exceed Network Rails current data logger standard (NR/L2/SIF/30036). 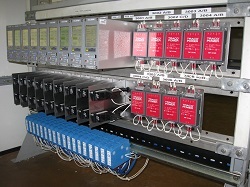 The range is fully compatible with Network Rails data logger standard (NR/L2/SIG/30036) and Intelligent Infrastructure Remote Condition Monitoring system (II-RCM-Interface-Spec). 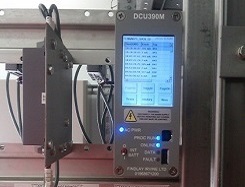 The compact design allows Findlay Irvine Data Loggers to be installed easily and the inbuilt colour touch screen displays allows the unit to be configured onsite by an Engineer or for issues to be locally diagnosed without the need for laptop or offsite assistance. Our loggers are also capable of local data processing and analysis as well as having the ability to upgrade remotely reducing the number of site visits needed.